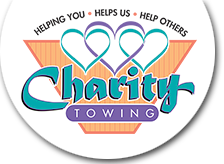 Charity Towing’s tow operators are fully trained for Flatbed Towing. We have used our flatbed tow trucks to move trucks, motorcycles, limos, RV’s, exotic cars, parts, commercial equipment and much more. We can safely load and unload what we are transporting. The large bed of our flatbed tow trucks allows us to unload your shipments from the back of a semi or off a loading dock. This is an excellent, safe and efficient and reliable way to move just about anything. 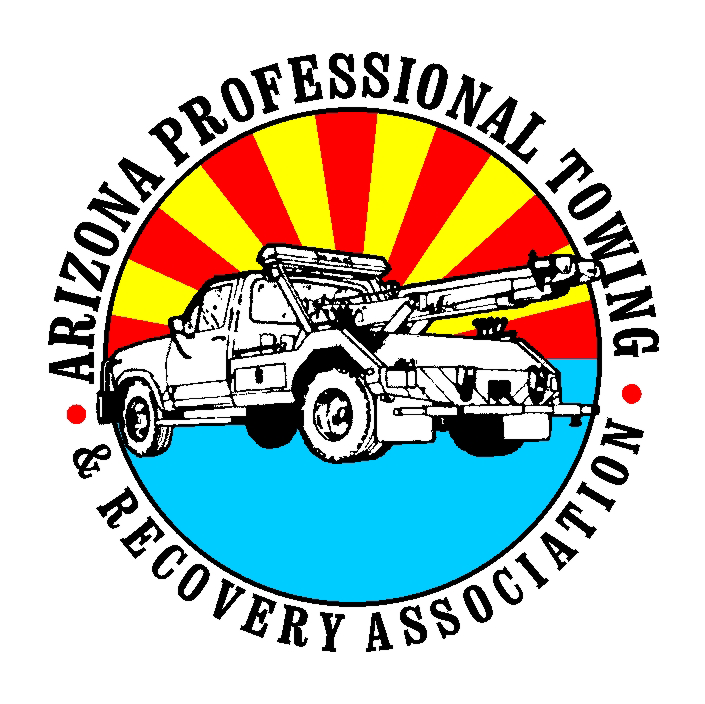 If you need Flatbed towing service please give Charity Towing a call at 602.242.7489.